We received a bit of an interesting email today, showing us images of a yet unlaunched phone, the DOOGEE X1. 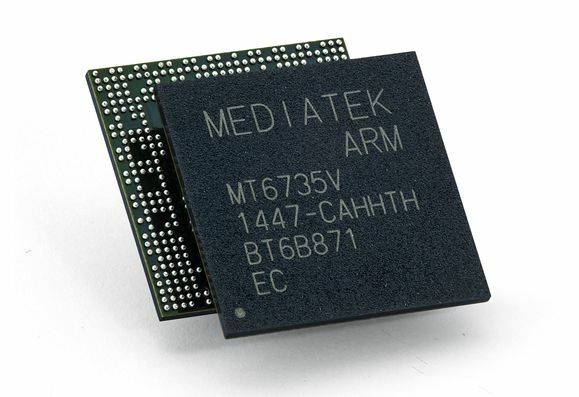 This model’s release is getting closer, apparently, it will bring a MediaTek MT6755 CPU, for just the price of $99. The most appealing aspect of the phone is its edge to edge display and its narrow format. There will be two versions of the handset, one with the MediaTek MT6753 processor and one with the MT6755 CPU. The feature list is kind of rich, incredibly rich I would say. It includes wireless charging, eye recognition, dual camera at the back and more. The screen is said to be a 2.5D affair, with Full HD resolution, while the battery is said to be a 3500 mAh unit. Both aspects are under the “unsure” tagline, as well as the RAM, ROM and camera resolution. The last image below was sent to us by the same source, saying it’s a surprise. It’s probably a wireless charger, a pretty feminine one for the handset.